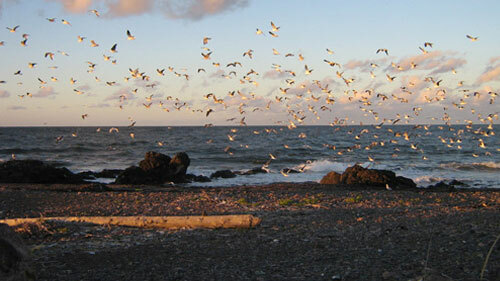 The warm, sparkling blue waters and wide sandy beaches of the Northumberland Strait are what make this region truly unique and special. Add some gently rolling farmland, fabulous golf, unique Nova Scotia festivals, and local fare such as Nova Scotia lobster, maple syrup and blueberries and you have an exceptional holiday destination. Stop at Jost Vineyards in Malagash to sample wines and take a vineyard tour, go for a swim at Melmerby Beach, and end a perfect day with a lobster supper. Use the lists below to help plan your Nova Scotia vacation in the Northumberland Shore region. Sutherland Steam Mill - Just 12 kms from the Grist Mill, the Steam Mill represents the next stage of Nova Scotia’s Industrial Revolution heritage, and is a perfect compliment to a visit to Balmoral.